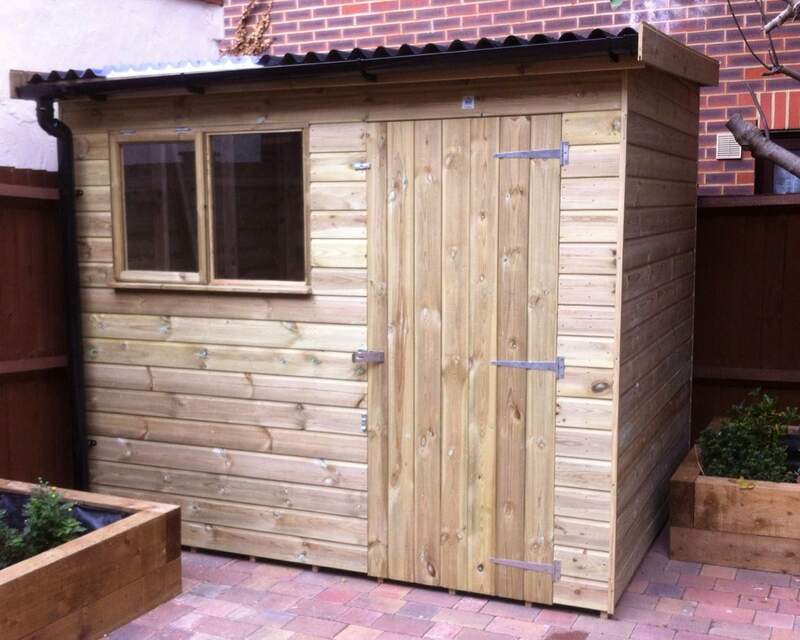 Browse our range of quality 14 x 7 wooden garden sheds. 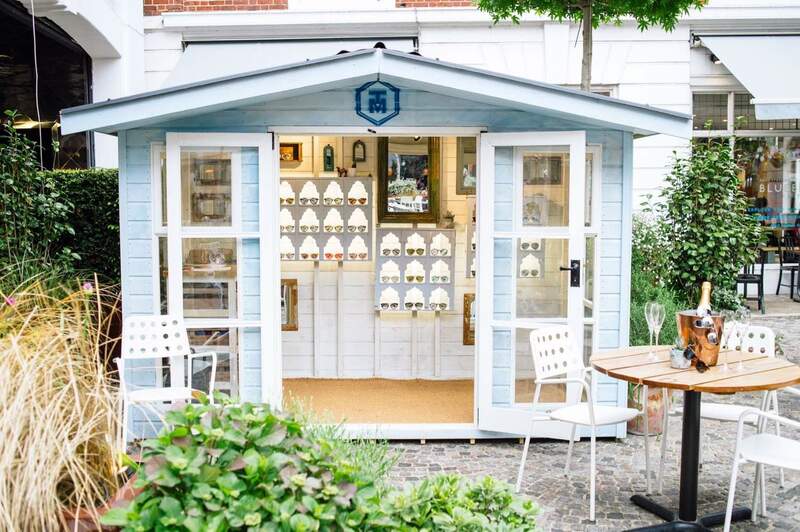 Each is made to measure based on your bespoke needs whether it’s a place to store tools, keep your bike securely or a relaxing summerhouse. 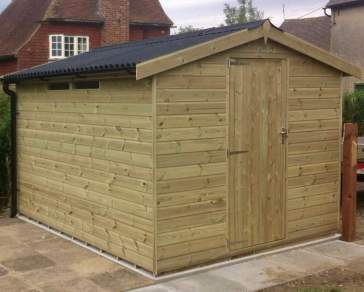 Ace Sheds can guarantee a quality product and service, including free delivery within the South East of England. 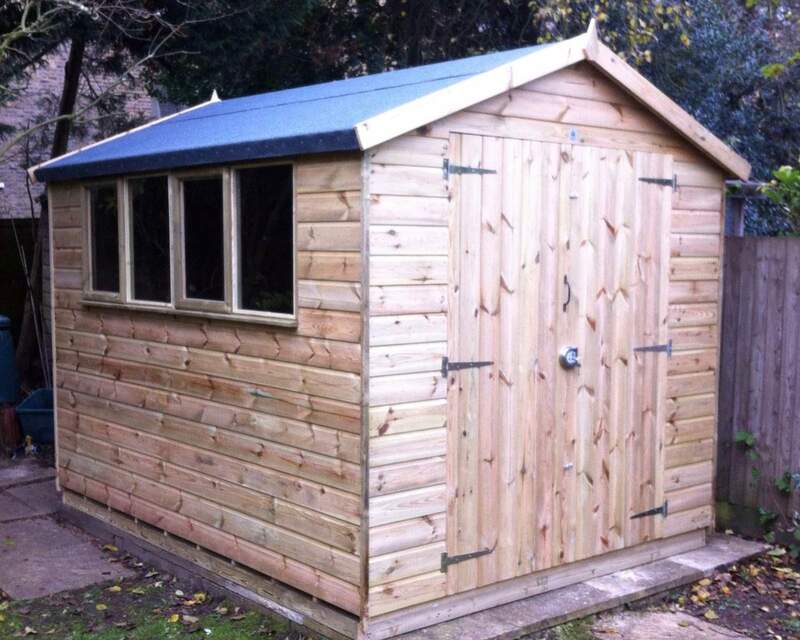 We also offer additional services for installation and pressure treatment to ensure your shed lasts a lifetime. 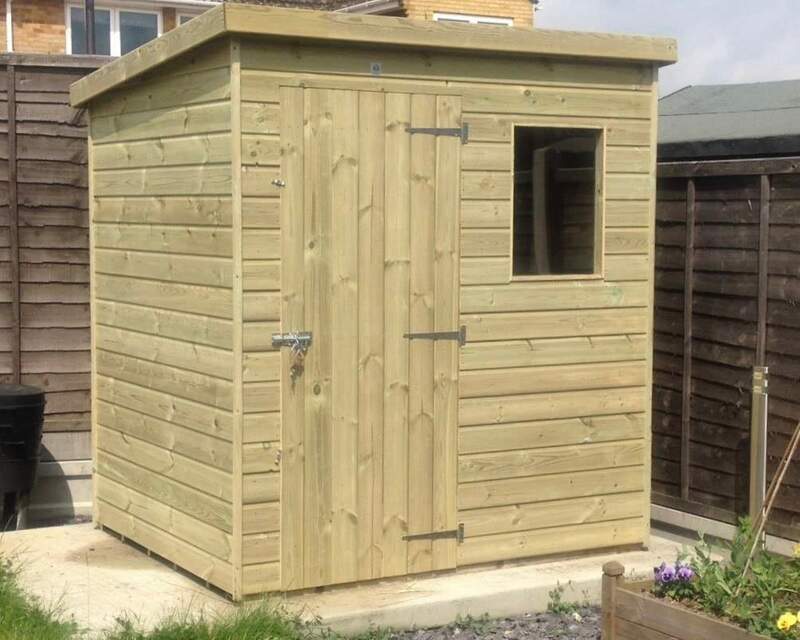 14 x 7 sheds offer great versatility and will be made to measure in order to suit your bespoke garden dimensions and usage needs. 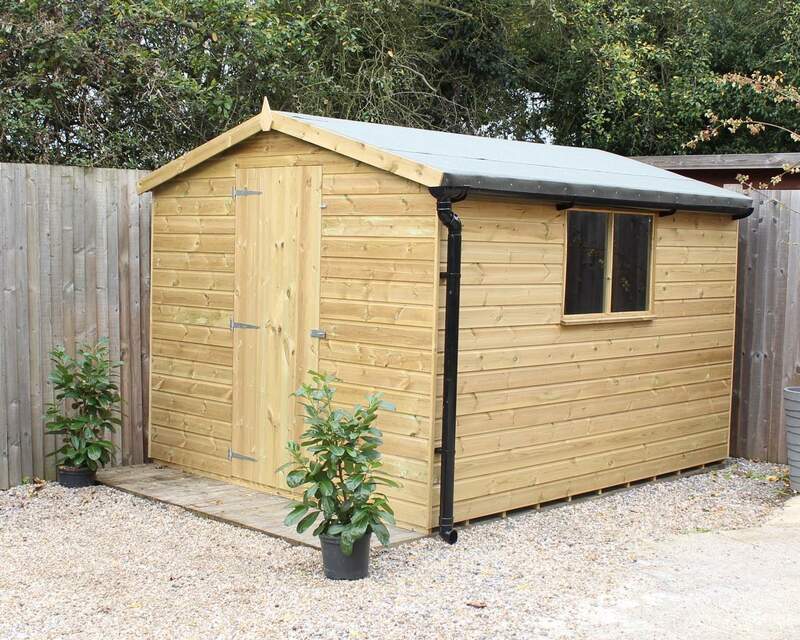 Our in-house team of experts can be relied upon to craft a shed that is both functional and aesthetically pleasing, using quality wood made on-site in the heart of South of England. 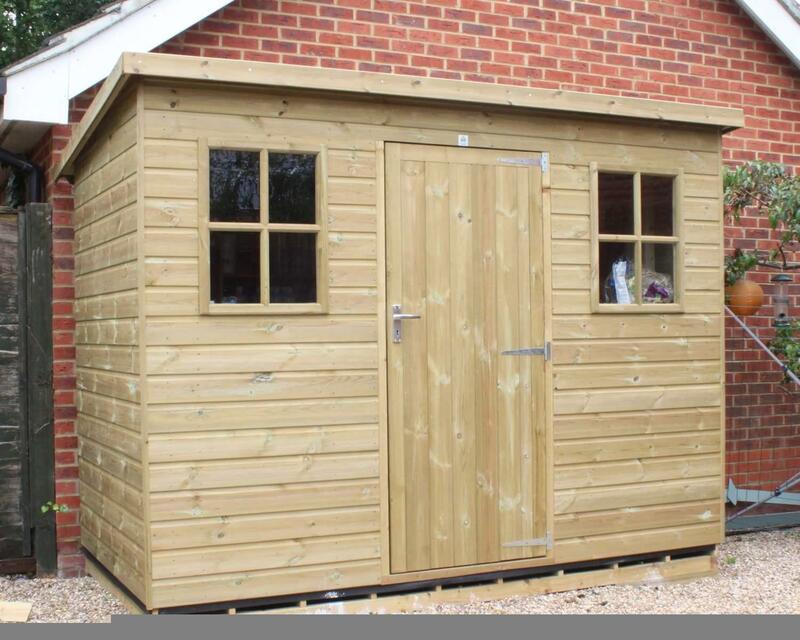 Use our online customisation tool to change features such as door positions, security and window styles in order to create your perfect shed. It’s a seamless process and pricing add-ons are made transparent throughout. 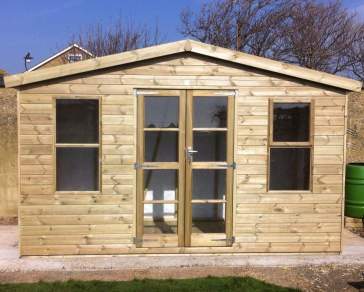 Then, your order will be handed over to our shed-building specialists and 100% pressure treated to ensure durability in even the harshest weather conditions. Part of the beauty of Ace Sheds’ products is their versatility. 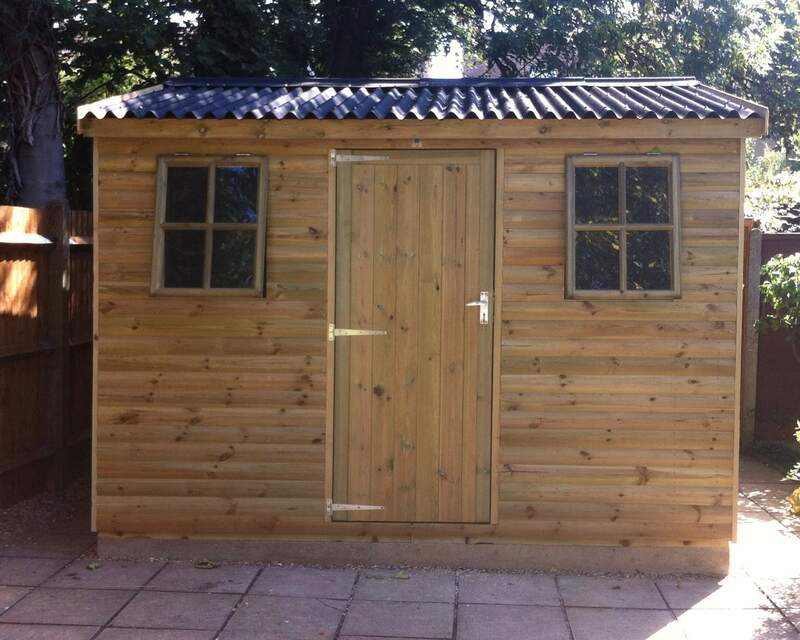 Sheds shouldn’t just be seen as something for storage – they certainly can be, but we’re confident you’ll be able to find something for any need whether it be a quiet office space away from a hectic house, a secure location for your DIY tools or even a man cave! 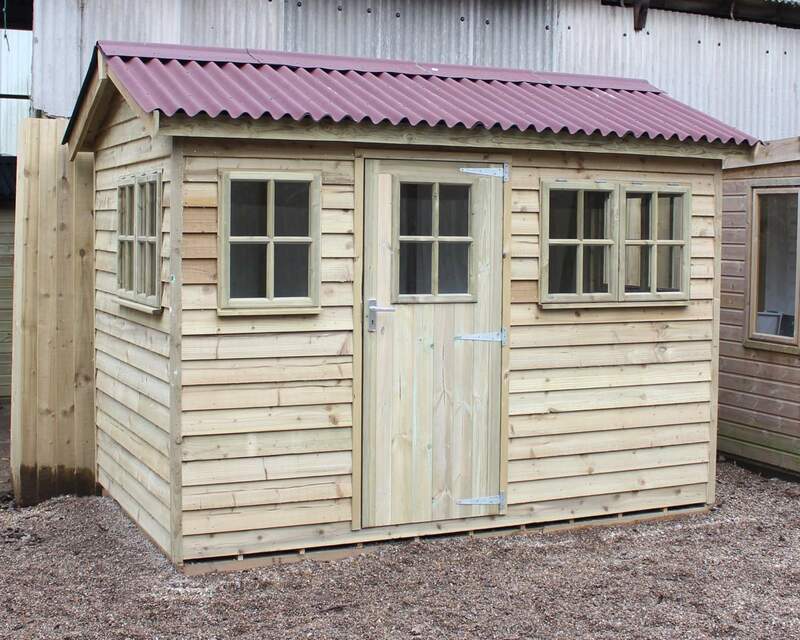 For more information contact us, and the team will be happy to answer any maintenance queries or indeed help you find your dream shed!